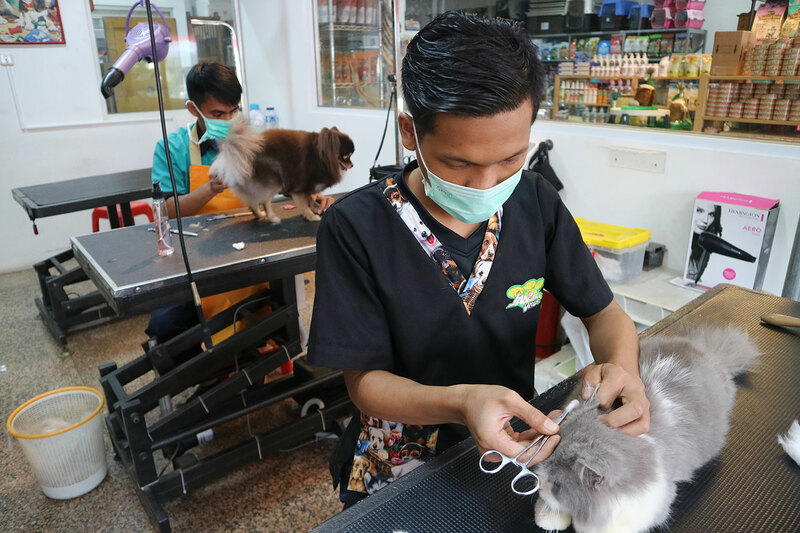 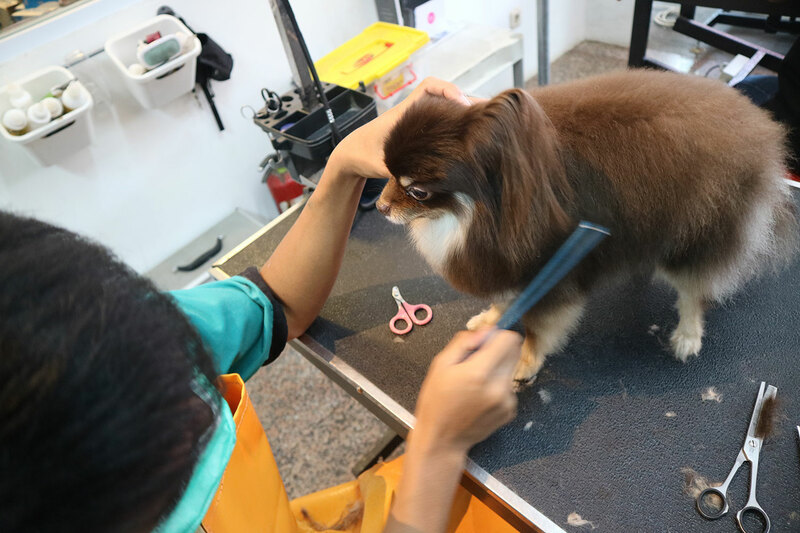 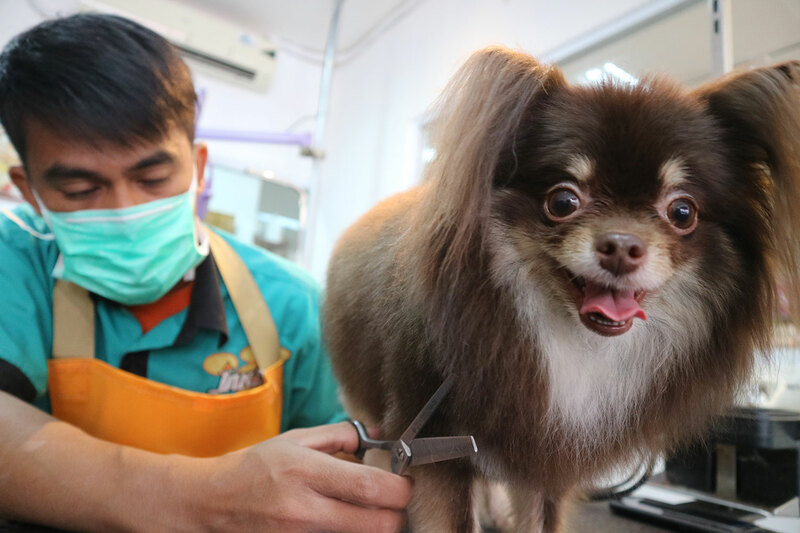 We provide professional grooming services for your pets, handled by experience groomers, who master various styling fro various breeds as well as the latest salon equipment. 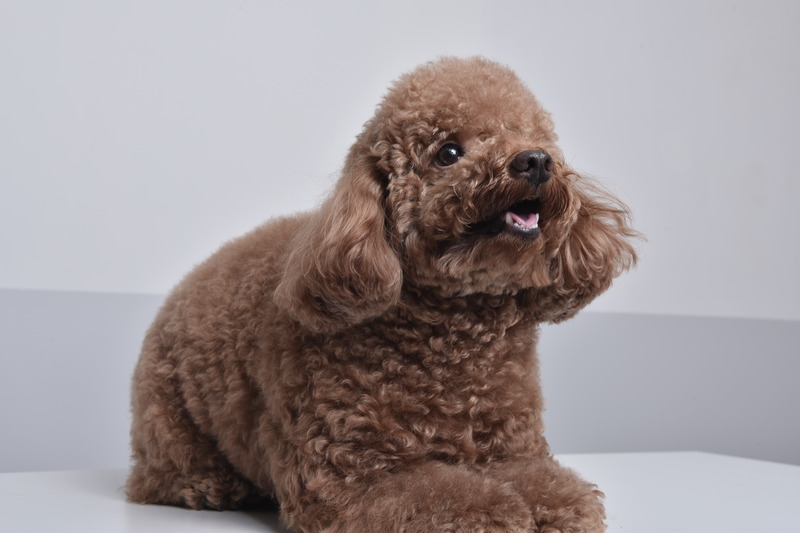 We use natural grooming product to ensure your pets looks, feels and smells great. 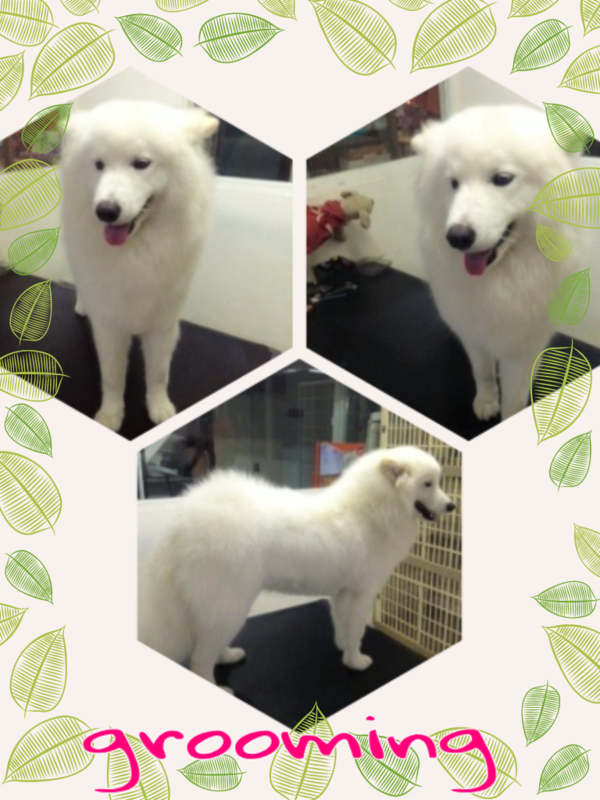 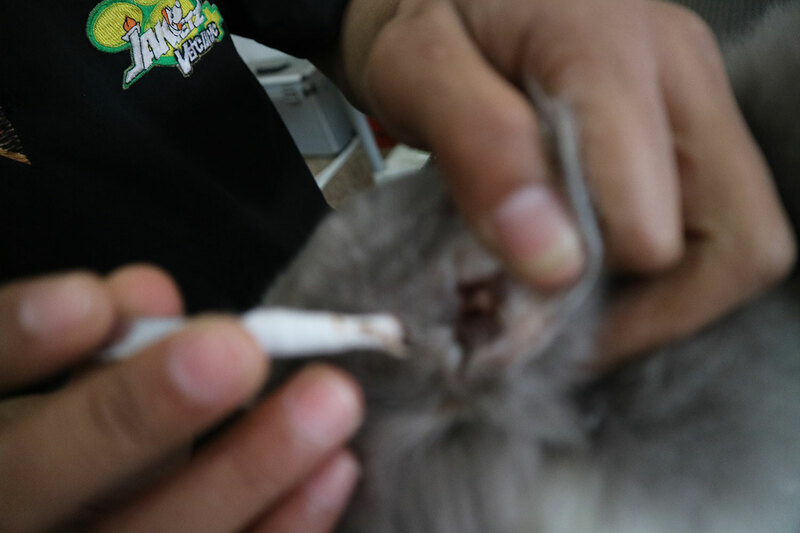 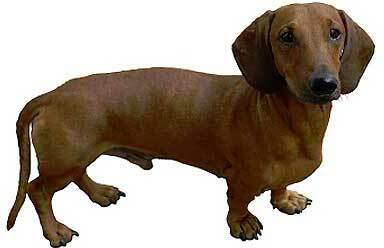 We also provide regular schedulling for customers who would like their pets to have automatic periodical grooming.